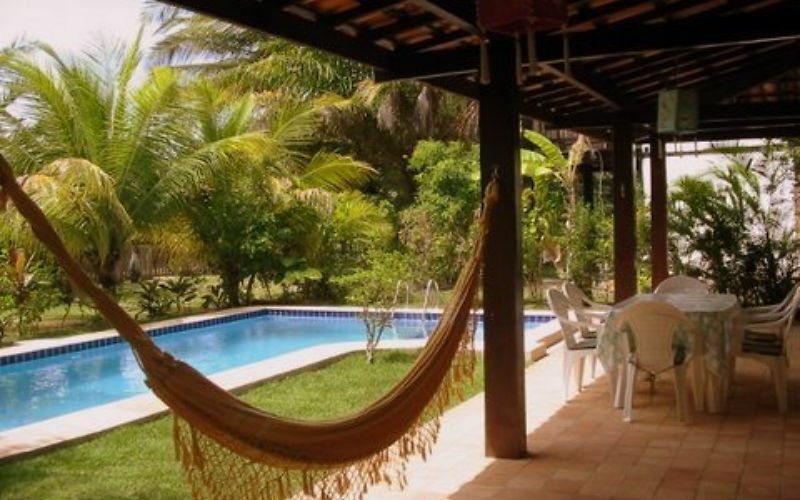 Sapodilla House is ideal for beach holidays, practical and functional: large house with large doors to the garden and swimming pool, barbecue area, 5 minutes walk to beach, to relax. It has 4 bedrooms, 3 on the top floor, with air conditioning and fan, and a room on the ground floor with ceiling fan. It is located in the gated ' fishermen ' Village, next to the supermarket in the village, the main street and the beach. 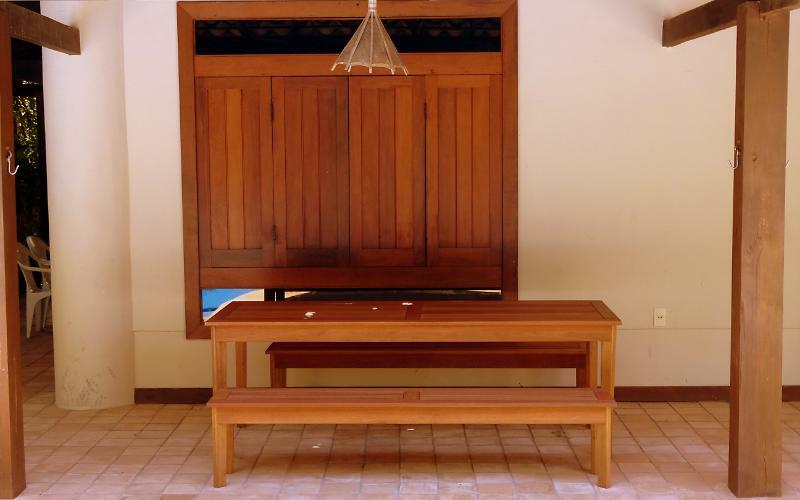 Accommodates up to 8 people (accepts 10 people, in the case of children). 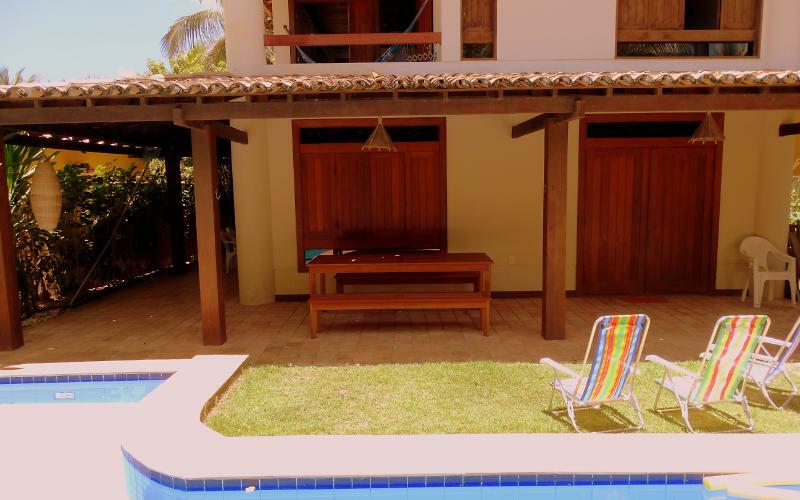 Praia do Forte is one of the most wanted destinations on the North coast of Bahia. 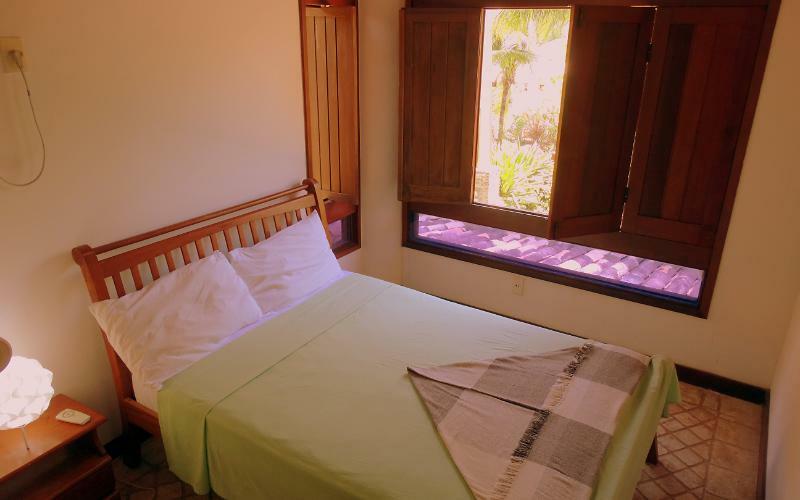 Since the natural pools formed by reefs to coconut trees and the charm of the village, Praia do forte is the ideal place for those looking for the beach but boasting good infrastructure, restaurants and shops. Be sure to visit the headquarters of the Tamar project, an organization dedicated to the preservation and study of sea turtles. One of the cultural tours are the ruins of the only medieval castle built in the country by the Garcia d ' Ávila family. In the month of August is mandatory to observe the humpback whales on the high seas. Nearby you will find the Recently Sapiranga and its tracks of bromeliads.